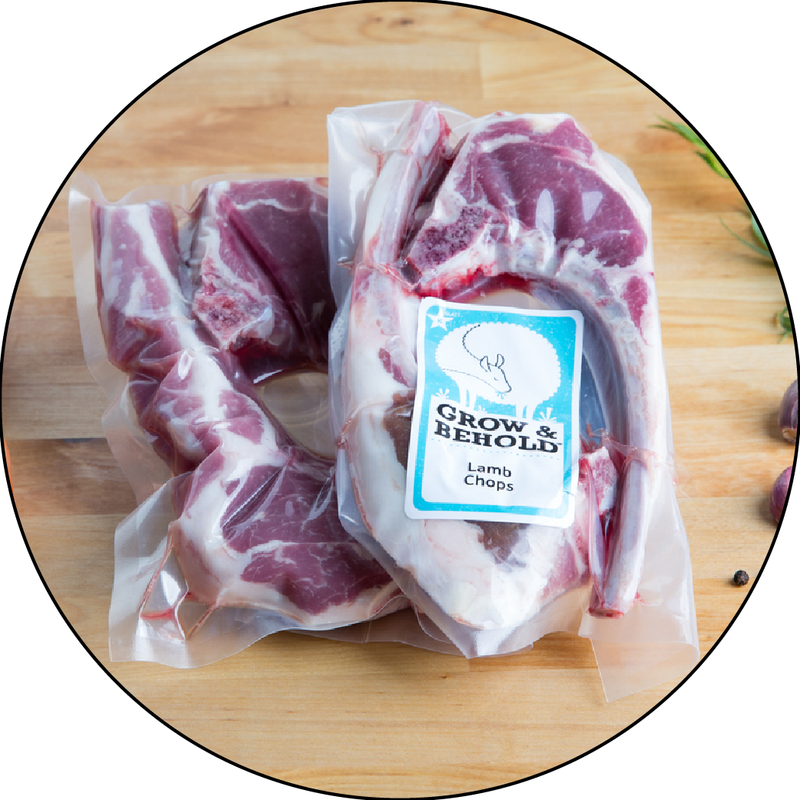 Carefully selected from our easy to braise chuck and shoulder cuts, these more affordable pieces are perfect for your chulent or a long-cooking soup or stew. This is a great choice for your crockpot AND your budget. Since this cut is lean, we recommend adding a good splash of oil to your chulent to keep the meat tender and moist, or add Marrow Bones, Flanken Ends or Beef Kishka to the pot as well. A friend of the family has been ill and cholunt is his favorite meal. I decided to make it for him, but had never tried this dish. The Grow and Behold website had all the necessary items for this dish and really helped me narrow down what I needed to buy. He reported that it was delicious and that is the best news I could have! I've used this cut in chulent and beef stew and there was none left! I tried making it this time around without first braising. Baked together with chicken and vegies and came out absoutely scrumptious. Melt in the mouth soft and oh so delicious!. Please replace this review with my original as the issue was in the chef, not the product!